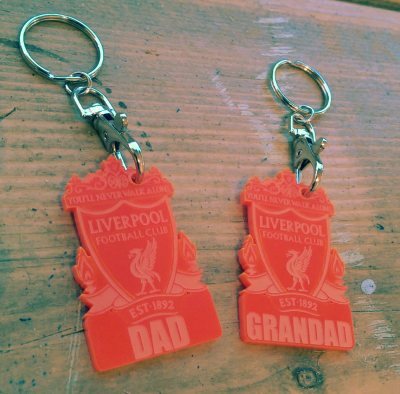 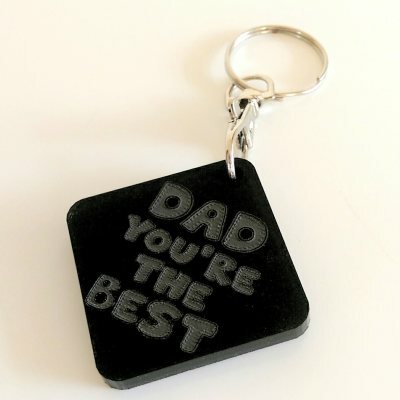 They make fantastic gifts which can be completely personalised with names, badges, messages, dates or celebration details. 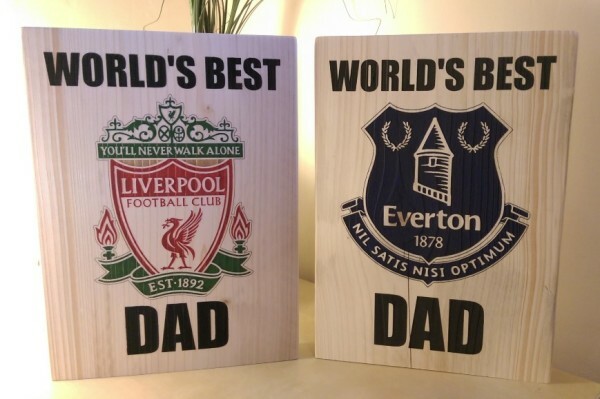 Dad's and Grandad's alike will love these large solid wood laser engraved plaques which can stand freely or hung on a wall. 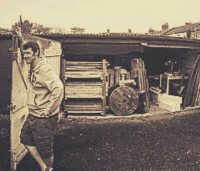 Each one is made from chunky reclaimed wood which is sanded, treated and laser engraved in my workshop with optional hand painting available. 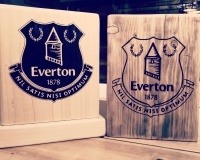 Distinctive woodgrain and rustic markings which are tell tale signs of a hard worn life are rejuvenated with Oils or exterior varnish (for outdoor use) to make these not only a special gift but a beautiful piece of wall art that will be displayed with pride for years to come. 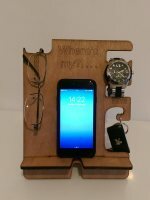 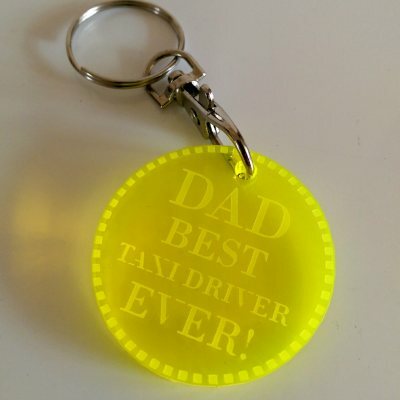 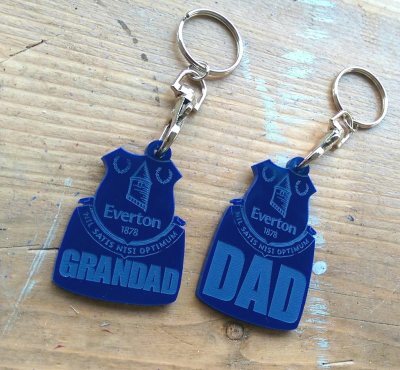 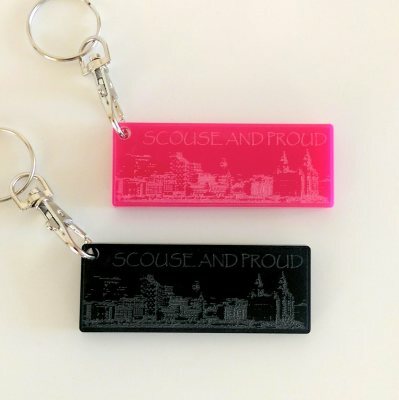 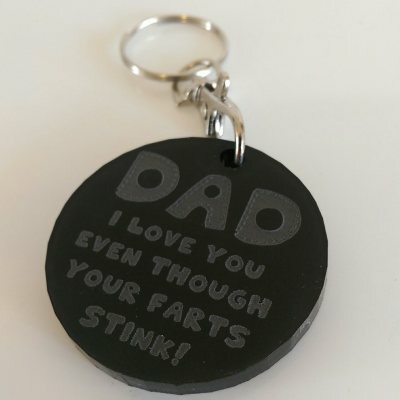 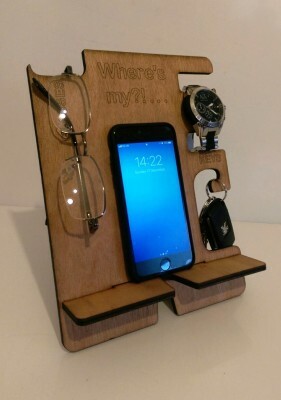 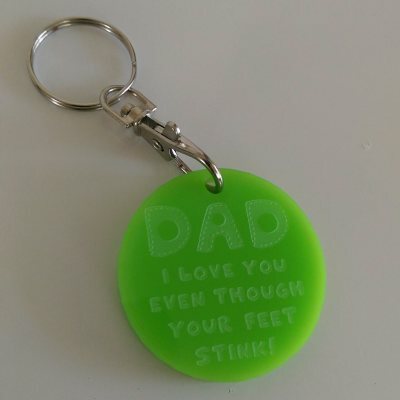 Great for Father's day gifts or even just a non subtle hint to someone to stop leaving their stuff lying around the place!